Make music, make cakes, or make your next purchase worth your money in this week's edition of the weekender guide. 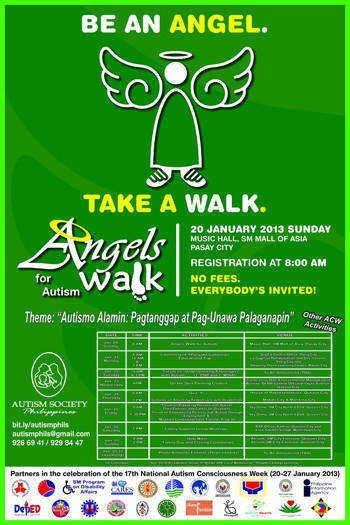 Everyone is invited to join Angels Walk for Autism, an annual event spearheaded by The Autism Society of the Philippines in partnership with SM malls, on Sunday, January 20, at the SM Mall of Asia Music Hall. Registration is free and starts at 8 am. This year’s theme is “Autismo Alamin: Pagtanggap at Pag-Unawa Palaganapin”. 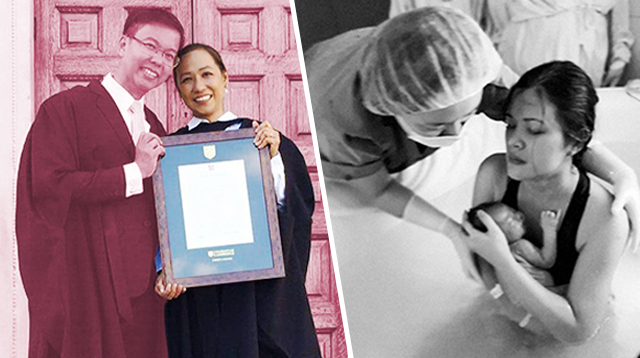 For more information, call the Autism Society of the Philippines at 929-8446. Learn how to bake your cake and decorate it, too, using the Wilton Method from the U.S. on Saturday, January 19! 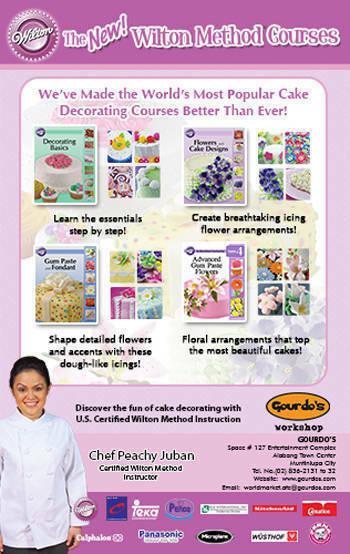 Certified Wilton Method Instructor Chef Peachy Juban will conduct the workshop. For more details and how to reserve a slot, please call the Gourdo’s 24-hour hotline at 812-3022.